What’s the point of having a website when nobody scrolls past your hero image? If your value proposition doesn’t catch your prospect’s attention and fails to lead them past the following copy, you’re losing business faster than a falling plane. Your homepage is the most important real estate online. Yet it is shabby, clunked, stuffed with words that don’t add any value to your prospects. A bad homepage damages your reputation. It tarnishes your brand. It takes your business down. Replace “I”, “We”, “Our”, “Ours” with “You”, “Your” and “Yours” to make your copy appealing to your prospects instead of tooting your own horn. Let the message on your website invite them already. Show them you’re here..solely..to serve them. Prove it to them that they are your priority and you’re nothing short of value. Make sure you state what you do – loud and clear. You could be a startup owner, creative entrepreneur, agency owner or an angel investor – whoever you are – Say it. Declare it. Announce it. But do it in a way that highlights the one biggest benefit you offer, the one big problem you solve for your prospects. Highlight the outcome of your product or service. You are in business for a reason. You work hard for that one purpose – to help your clients. But a majority of the homepages online barely scratch the surface of communicative marketing. Explain the outcome and let the message sink in. Let then relate, imagine, desire and own the outcome. Then, they’re ready to buy. Offer an incentive. A homepage without an incentive is a waste of your online real estate. It’s like flushing down your dollar bills aimlessly. 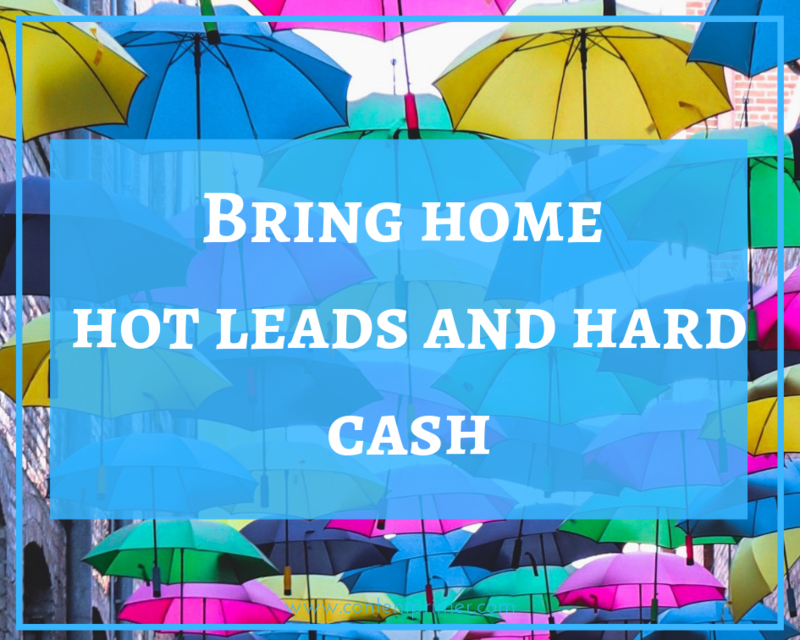 You are letting all your hot leads slip away in a snap instead of seizing the opportunity to help them, to get registered in their minds and to stay right there. Now go optimize your homepage copy and let me know if you need any help to 10x your conversions. Your prime offer isn’t selling because you’re not communicating your brilliance. How do you describe what you do in one powerful sentence? It so happens sometimes – you either narrate a boringly lengthy story or you go blank, right? Don’t worry. It has happened to the best of us. This happens when you haven’t delved enough to understand your brand. Hang on and you’ll learn how to dissect your brand and come up with the core branding statements that help you rise above the noise and command premium prices. 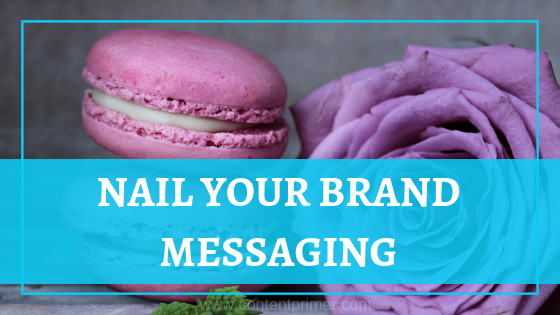 The purpose of your messaging strategy is to help you be differentiable so that your prospects pick you over your competition. 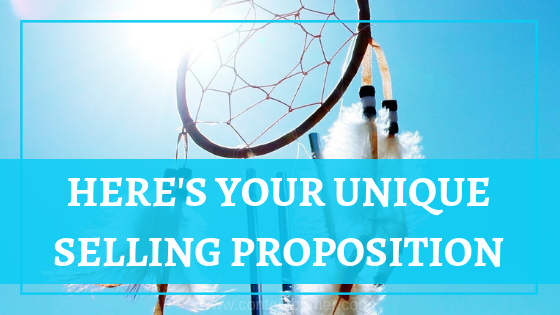 Many business owners find it difficult to come up with a compelling USP. This happens because they’re busy joining the race. They want to do what their competitors are doing instead of identifying their unique angle. You can identify your unique angle when you accept your strengths and weaknesses wholeheartedly and build from there. What it means is, elevate your strengths and complement your weaknesses to build a powerful brand. For example, if you’re good at strategizing growth but have no idea how to create content, you should focus on strategizing growth and let someone else take care of content. The goal is to become extremely and especially good at the ONE thing you love to do. That is your unique angle. Now take your unique angle and create your USP. The purpose of your USP is to build a reputation for your brand or reinforce your preexisting brand reputation. Your USP describes the purpose, goals, and benefits of working with your company. Let me dissect my own USP. 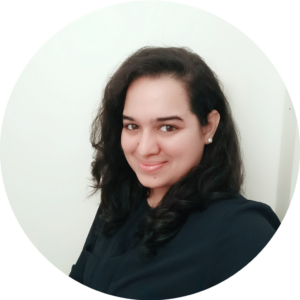 I’m a copywriter and brand strategist for thriving businesses looking to amplify their influence by expressing their innovativeness. Your turn. Write down your USP with the above formula. Let’s move on to writing your mission statement. Your mission statement describes how you put your USP into action. How you differentiate your work from the others. What is the core function that makes your business what it is, what is it that you actually do? Describe this in one sentence. Let’s take Content Primer’s mission statement as an example. Our mission is to help businesses/organizations communicate their ideas + express their innovativeness without the stress and struggle. Don’t overthink this one. Because your mission is the very reason you started your business. It’s your primary purpose. Write it down. How is your vision statement different from your mission statement? 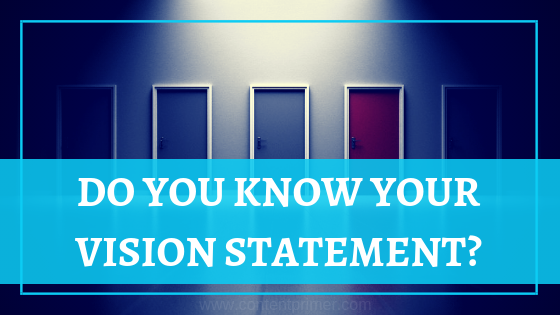 Your vision statement talks about your aspirations whereas your mission statement specifies what you do in the present and how you do it. Your vision statement tells the reader WHERE you want to be, what inspired the founding of your company, and what’s the idea that sparked the realization and growth of your brand. Write it one sentence. Content Primer’s vision is to connect like-minded entrepreneurs who bring about their developmental ideas together to improvise world affairs. Your turn. Write down your vision statement keeping your company’s place in the future in mind. 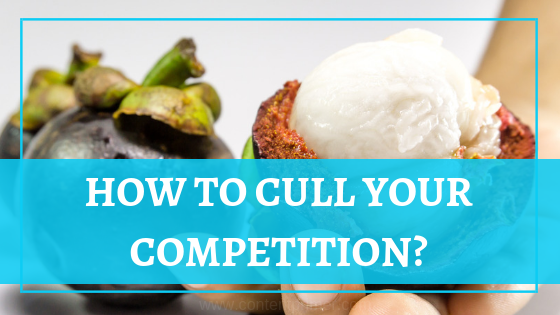 When you compete based on the value you are providing to your client/customer, price becomes irrelevant. At this point, you may not believe it because money is everything, right? I’ll tell you how and why you with a well-known example. You subscribe for Amazon Kindle membership even though you barely read a book. It’s all about the offer being presented. What is more valuable? Obviously the first option right? If you’re a bookworm who gulps in 2 books per week, the first offer is a steal deal. Even if you want to read just three books per month, the offer is a no-brainer and your natural instinct is to go subscribe. Now, did you see how price became irrelevant? You chose the more valuable offer even though the unlimited subscription model is priced at thrice the average price. This is when price becomes just a number. Increase the value of your package to create a juicy offer that sells itself. Creating irresistible offers that bundle up relevant products/services is a great way to differentiate yourself from the competition. What’s one thing you bought because the offer was too good to be ignored? tell me in the comments. even better if you can share the link for the offer. If you need further help crafting the core statements that define your company’s identity, we’re happy to help you. 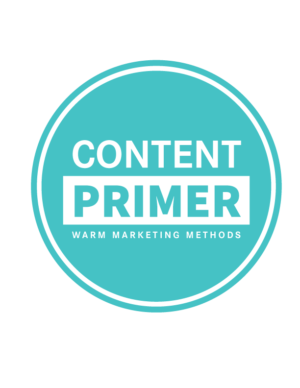 Follow Content Primer on Facebook to stay updated about brand messaging and attracting your ideal clients.